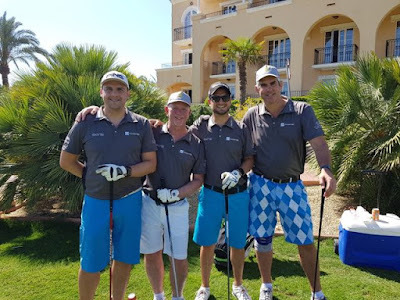 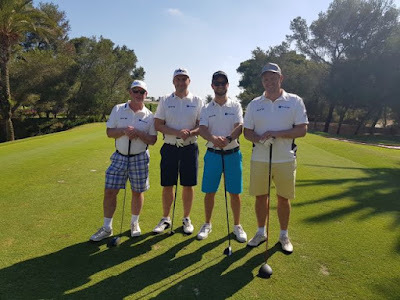 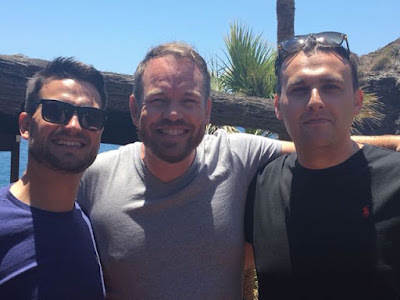 Awdrys Partners Tim Hotchkiss and Alex David attended the Wasps Legends Rugby Golf Classic 2018 in La Manga, Spain from 14-17 June in support of the Wasps Legends Charitable Foundation. The Foundation is the fundraising element of the Wasps Legends Past Players Network and supports a charitable project each year that is close to the heart of the Wasps Legends teams, with small grants awarded to chosen charitable projects throughout the year and a main grant awarded annually. 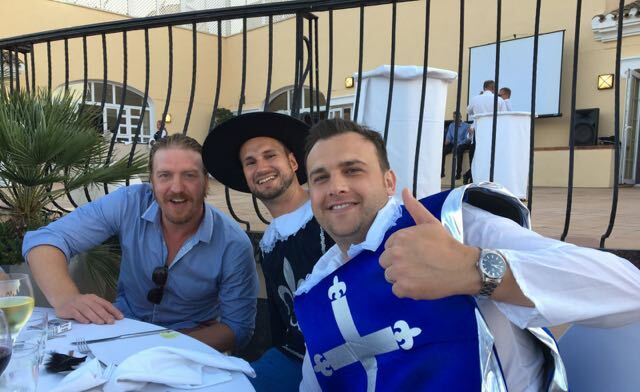 This is the second time that Tim and Alex have attended the Golf Classic. The event involves three themed nights (as can be seen from the fancy dress in the photographs) and two rounds of golf with the chance to play with a rugby legend on each of those days. 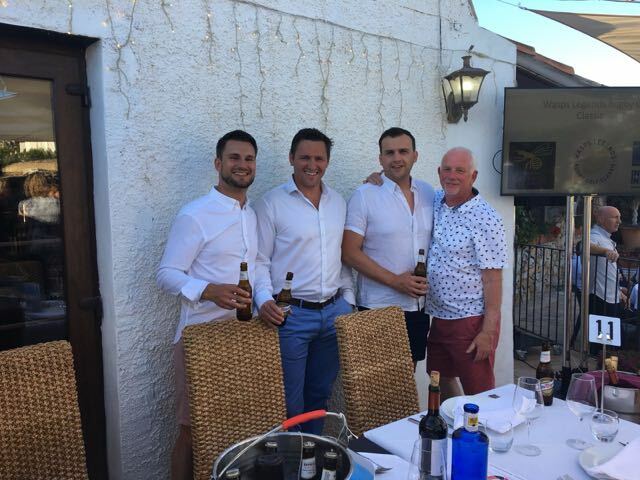 Approximately 150 guests attended and a thoroughly enjoyable time was had by all, with initial reports confirming that well over £100k has been raised following this event alone.